Please note because of the snow storms on February 2nd and 9th the Upscale Consignment Boutique had to cancel the intake night that was scheduled. The Upscale will hold its next “Intake of Items Day” on Monday, March 2, 2015 from 2- 6 PM. We will no longer be accepting winter jackets, coats or sweaters. The Boutique is open during intake and is a good time to shop and you just never know what you will find. New consignors are always welcome! The next foot care clinic will be held on Thursday February 19th. At this time that clinic is full. 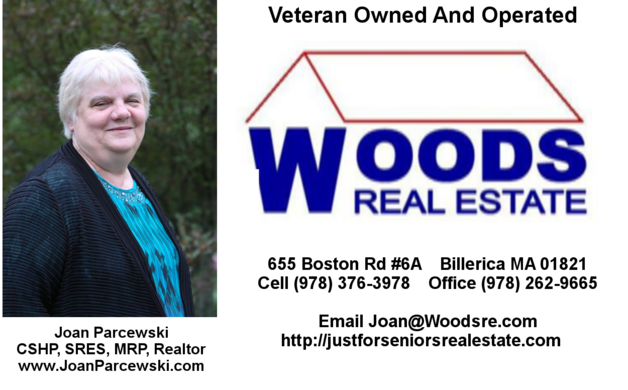 Call the office 978-640-4482 and speak to Jan to be put on the waitlist or to be scheduled for a future date. The men’s group will be meeting on Thursday February 26th at 9AM at the Senior Center. All men 60+ are welcome. The next Parkinson’s Support Group meeting will be held on Friday, March 6th at 9:30 AM – 11:00 AM at the Senior Center. (Please note the change in the day of the week.) This group is open to all ages so please come and join us for this group. This group is intended for those with Parkinson’s disease and those individuals may be accompanied by a loved one. There will be refreshments served. DJ Jon Mansfield will be back to the Senior Center for an afternoon dance on Monday, February 23, 2015. Those who obtain a ticket by February 18th will have lunch included in the $6 tickets price. The next Casino trip will be Thursday, March 5th. Tickets are on sale on now. The cost of this trip is $30 per person, which includes motor coach transportation, a casino package and the driver gratuity.